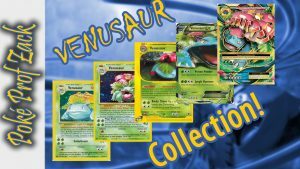 Trying to get one of every English Venusaur card! 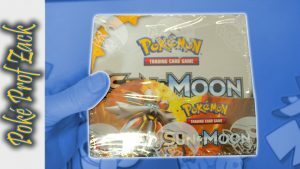 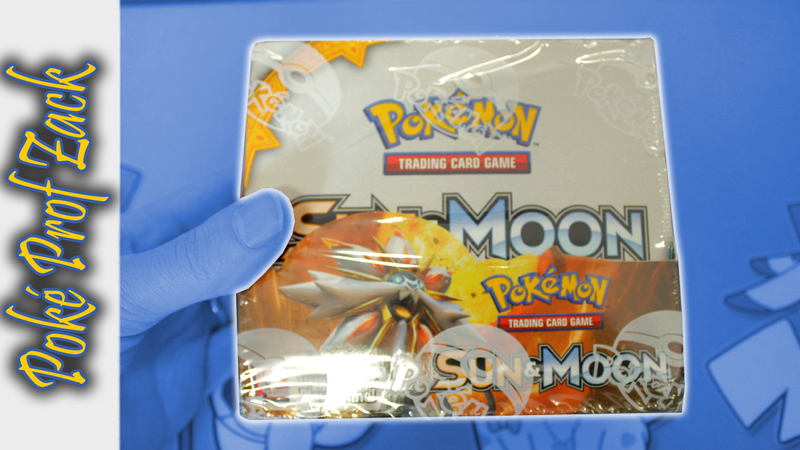 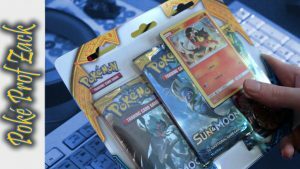 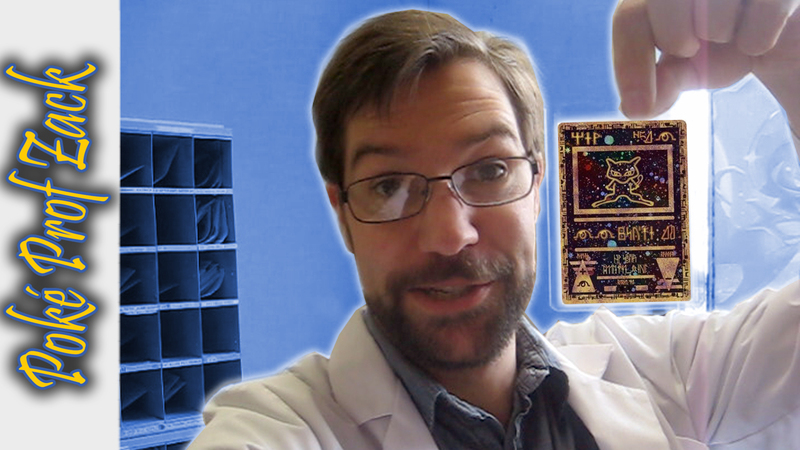 From the lab of Professor Zack, another booster box of Sun & Moon! I just had to show off all the retro Pokemon cards we have at the store! A quick and dirty pack opening! 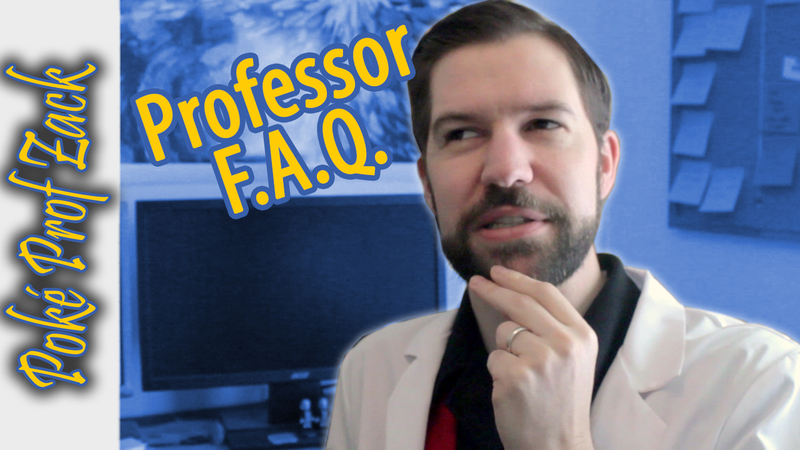 From the lab of Professor Zack, five questions that are frequently asked of a Pokemon professor.